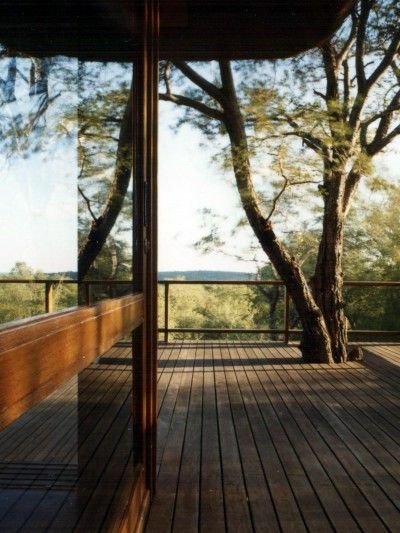 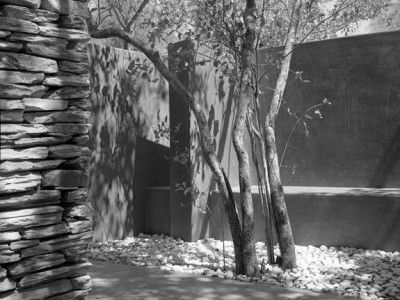 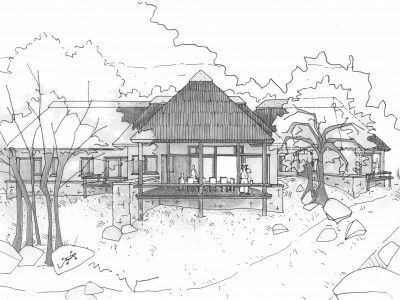 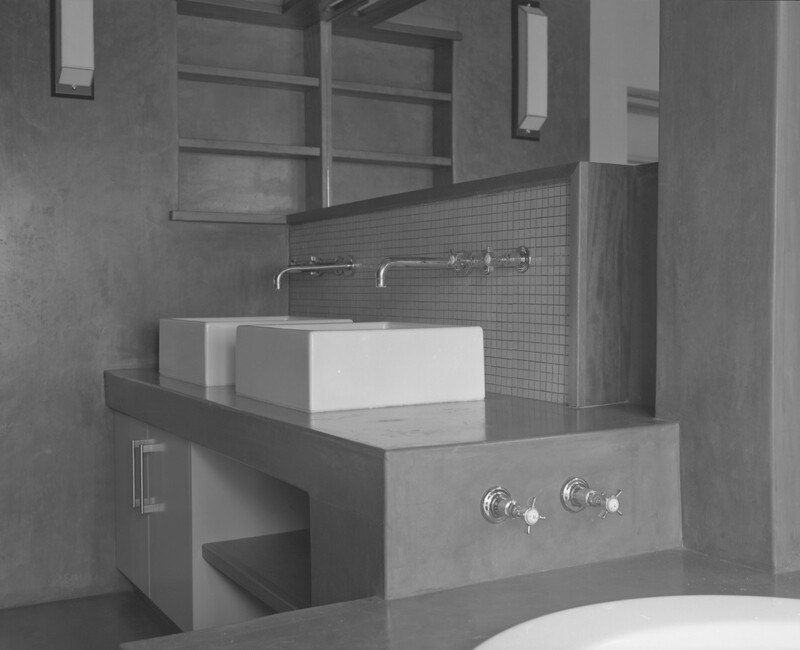 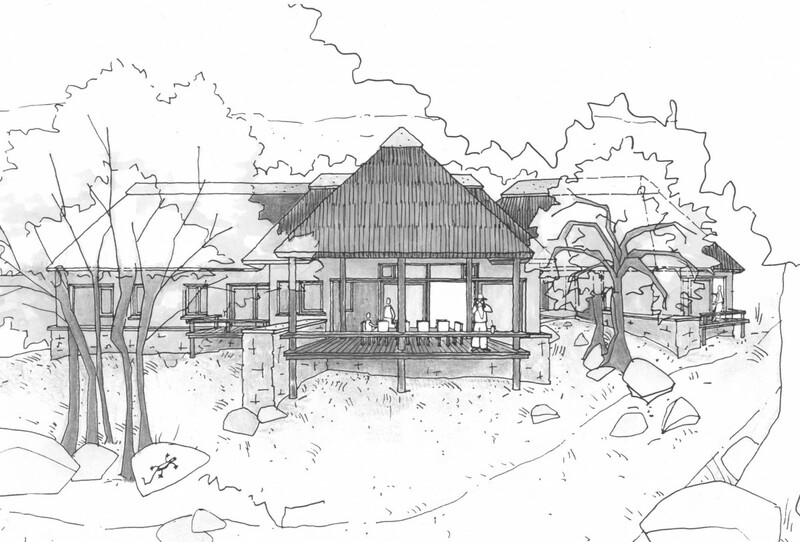 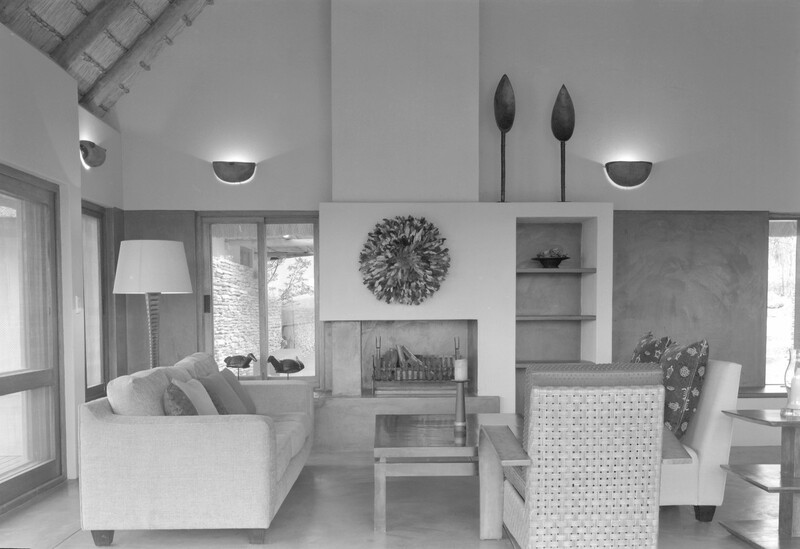 This project is a series of exclusive, private houses set in a game reserve where the Big Five roam free. 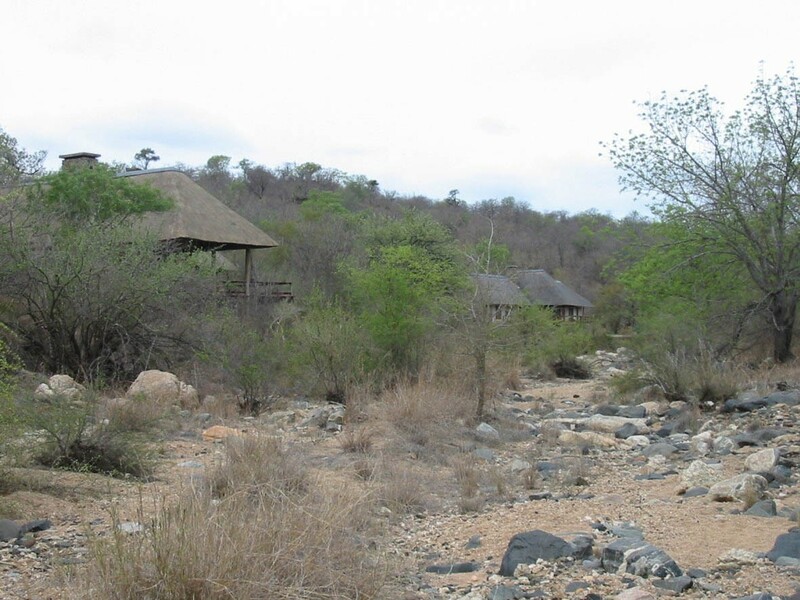 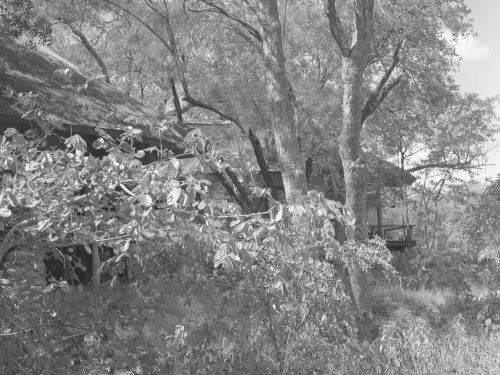 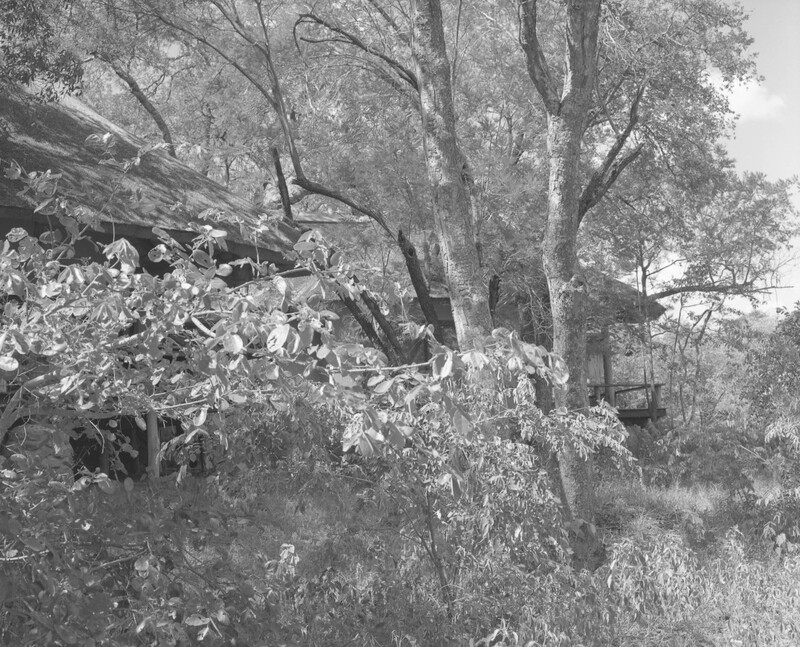 The houses are partially hidden by the surrounding bushveld and their overhanging thatched roofs. 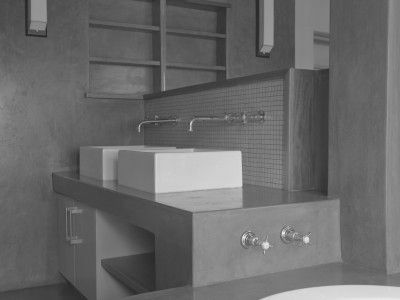 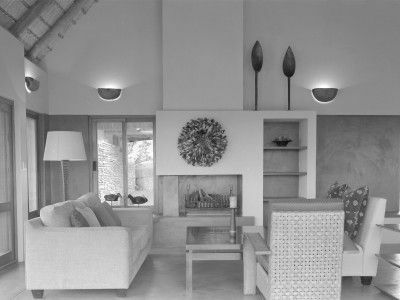 The designs are tailored to suit the topography by fragmenting the built form and threading it around the natural features of each site including established trees and rocky outcrops. 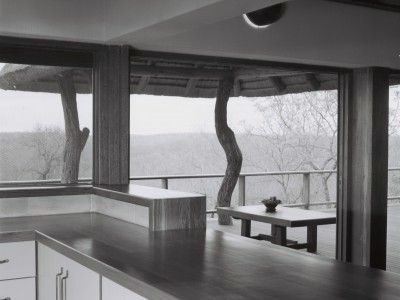 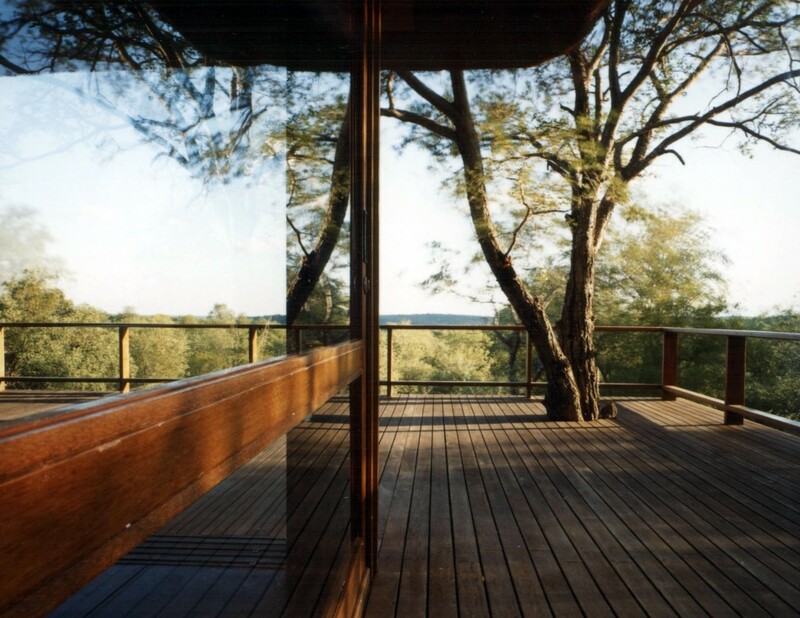 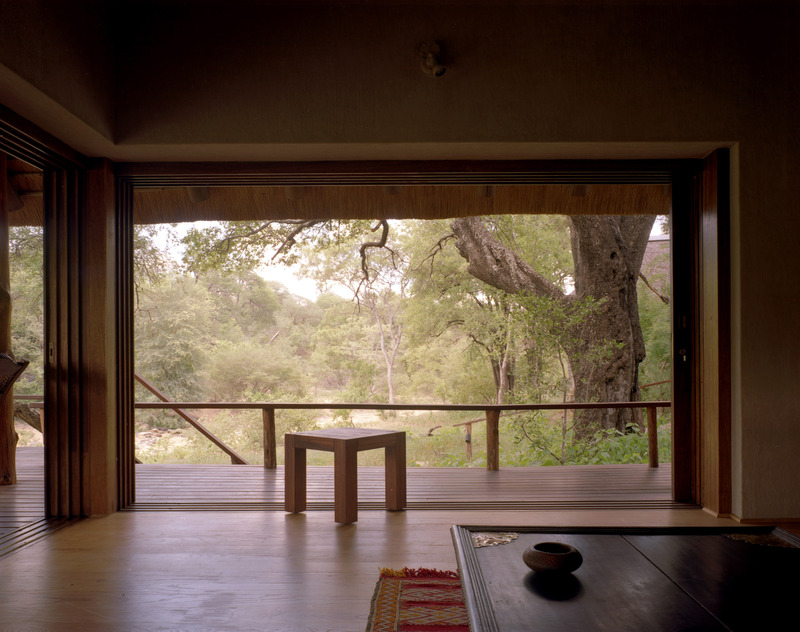 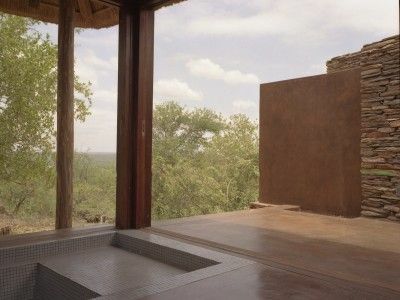 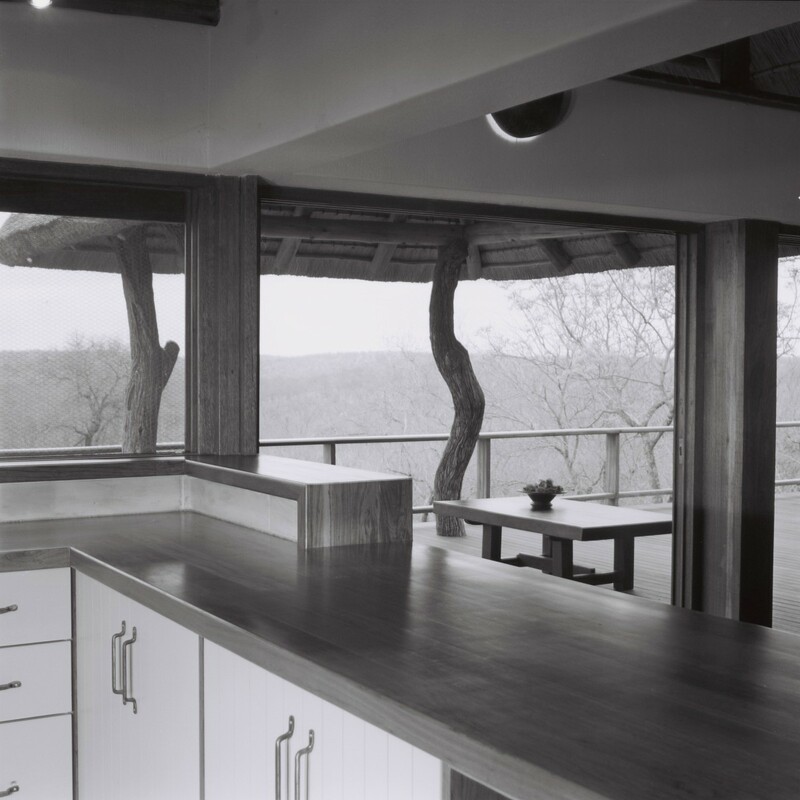 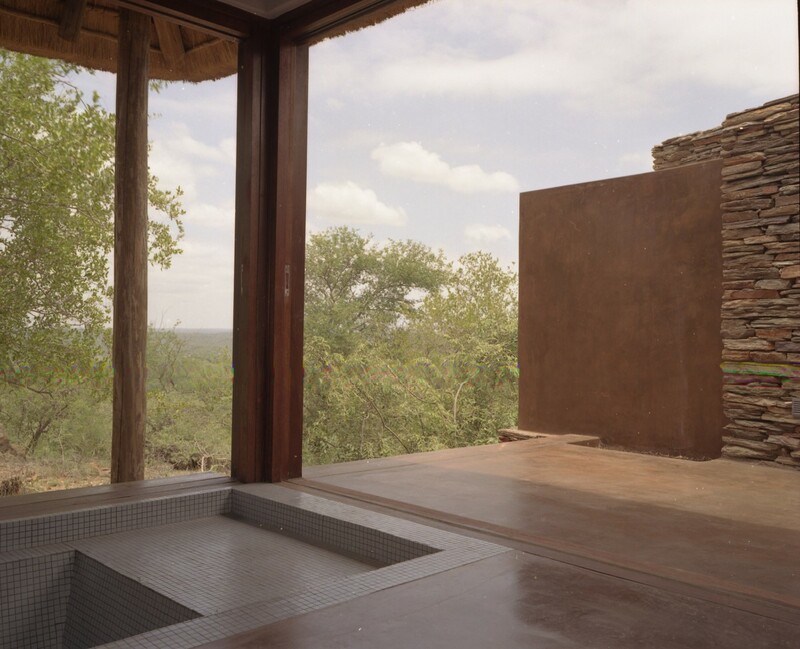 The interiors are designed to open seamlessly out to the views allowing the bushveld into the lodges and making a visitors' encounter with the landscape both intimate and dramatic. The lodges are orientated in such a way as to create cool shady interiors and covered verandas that provide respite from the African sun. 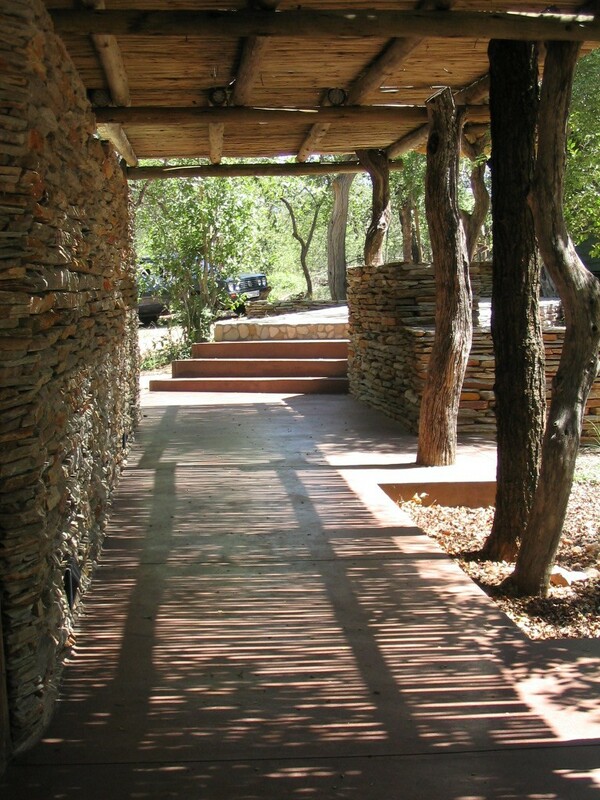 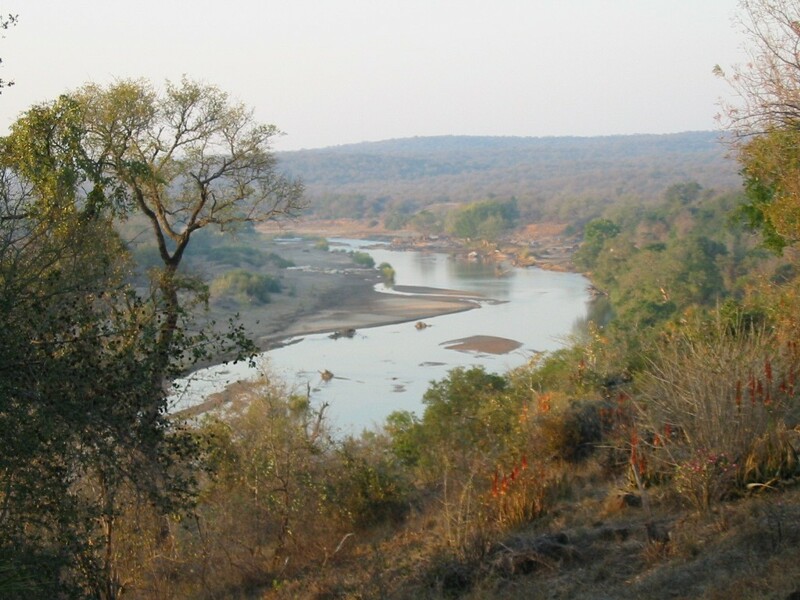 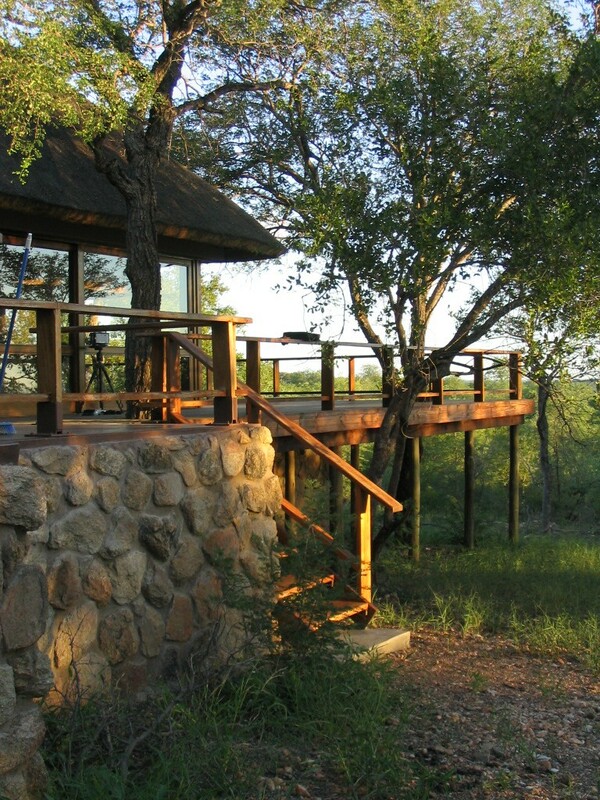 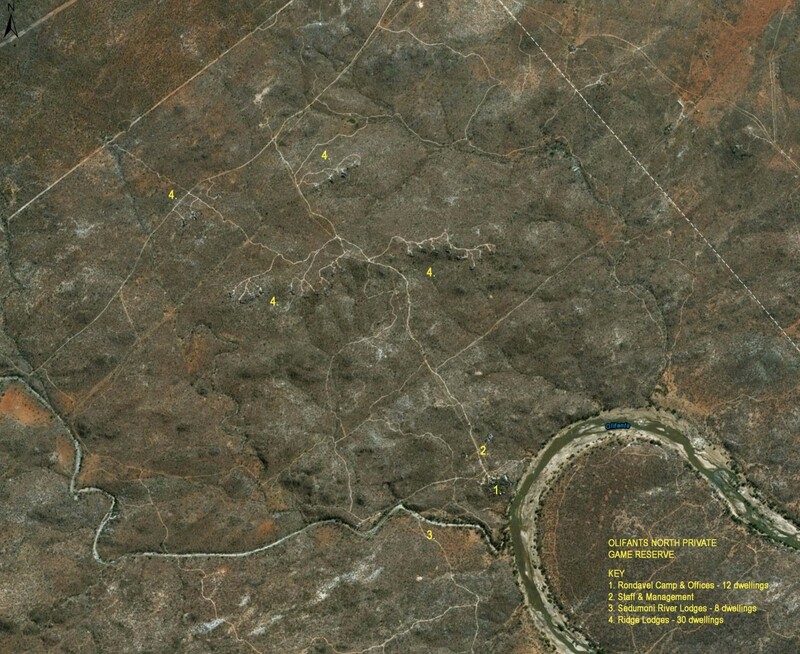 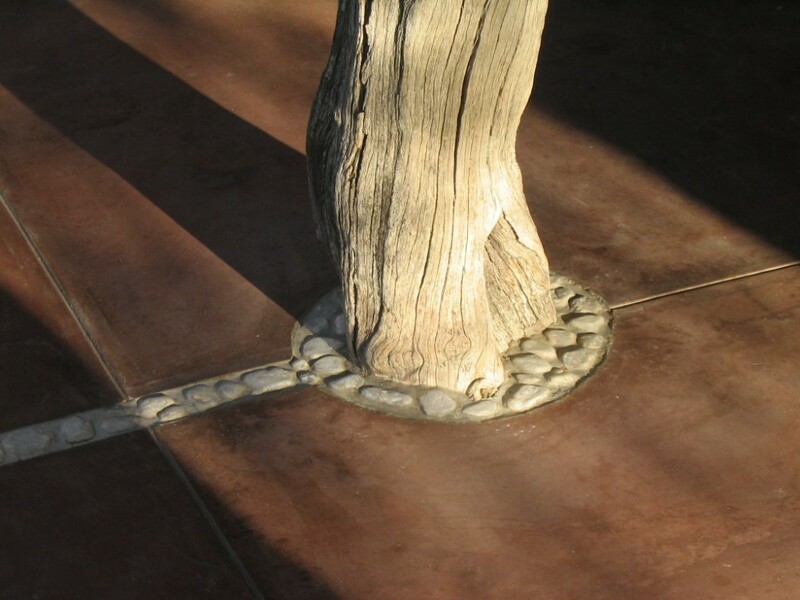 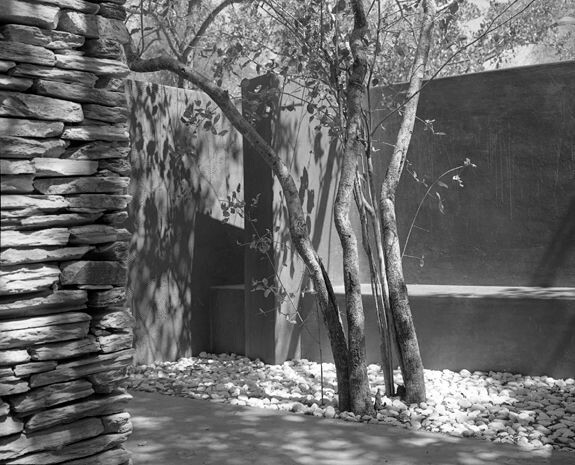 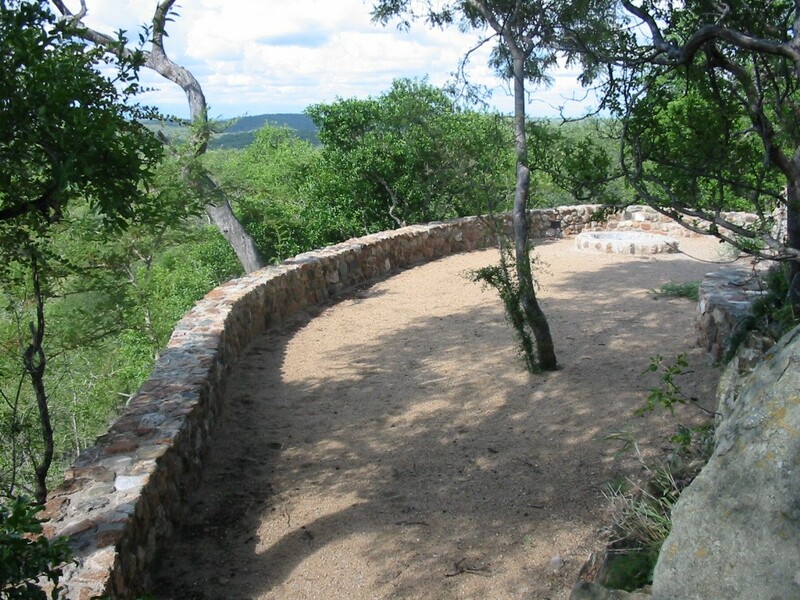 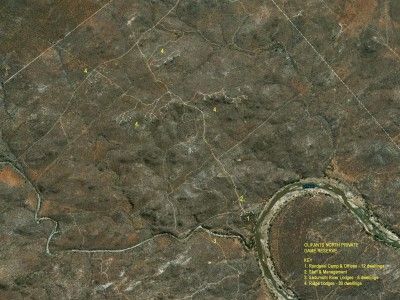 Local materials and construction methods have been used to minimise the impact on the ecological processes of the bushveld.